A soothing voice, calm body language, and a friendly face. 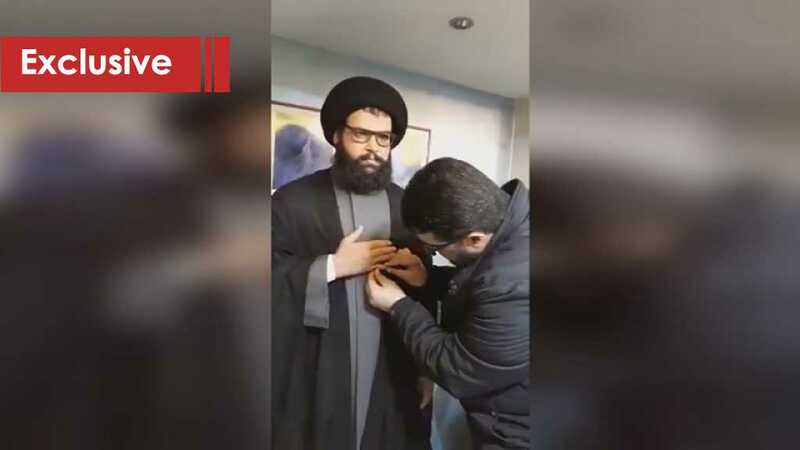 Hezbollah Secretary General His Eminence Sayyed Hassan Nasrallah is on TV again. Modern life does not leave too much time for television anymore. People have to run harder than ever to make ends meet; that is why, perhaps, they have become more selective regarding the programs they watch because the time spared for this activity is very limited. 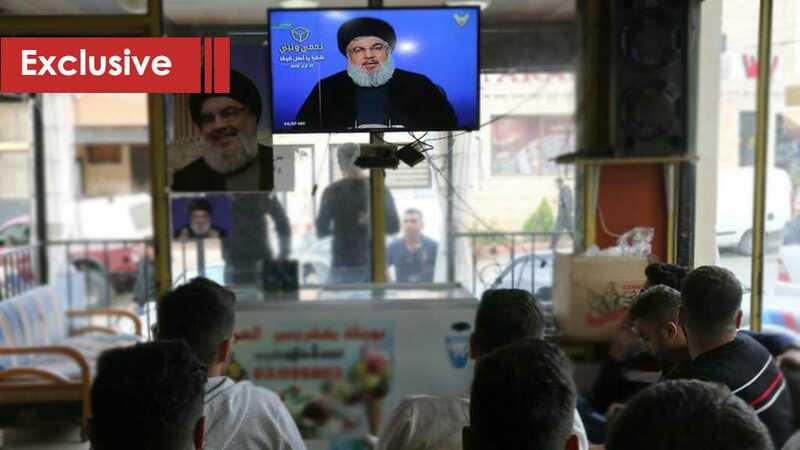 But, there’s always time to watch the Sayyed deliver his speech; if not for its calming and reassuring effect, then for a true understanding of what is happening in the region. Sayyed Hassan Nasrallah’s speech commemorating the twelfth anniversary of victory against “Israel’s” last campaign of destruction was nothing less than what is always expected from the leader of the Lebanese Resistance: Dose after dose of encouragement for the common man based on informative current life events’ analysis. The Sayyed has never been known to have ever said anything untrue or exaggerated; his credibility is actually so high, it is said that the part of the “Israeli” public searching for the truth makes it a point to follow up on his television appearances. Sayyed Nasrallah begins his speech with the usual courtesy he is famed to furnish for everyone. He gives thanks to the heroes of the battlefield along with the country’s armed forces and security forces and then moves on to thank the past and present presidents, prime ministers, and speakers of the parliament. He thanks the victims of the “Israeli” aggression and, generally, all the good people of the world. Gratitude did not spare Iran and Syria for their support. The central topic of the Sayyed’s speech was the US scheme to assign “Israel” as the major force in the region and how the first phase of this plan was to eradicate Hezbollah to leave a void in the axis of countries refusing to sell the Palestinian cause. He said that “Israel’s” failure to wipe out Hezbollah delayed actioning the remaining phases and even helped in the further failure of breaking Syria and Iran. 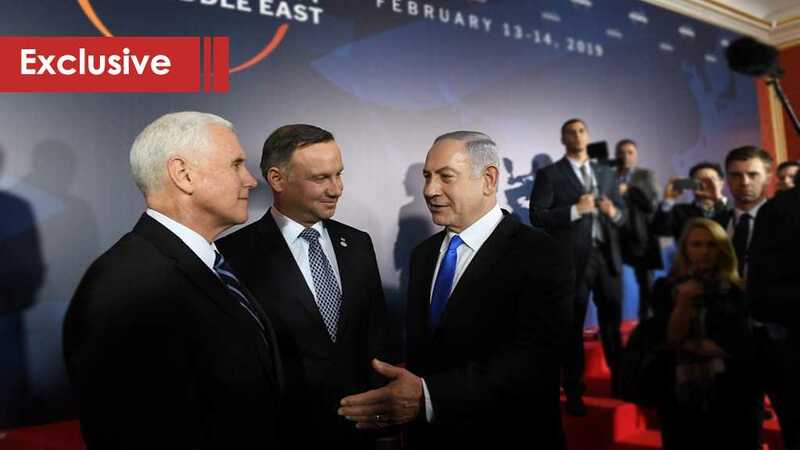 The Sayyed explained the Zionist strategies and showed how they all crumbled down to a point where “Israel” now suffers, more than ever, from disarray on all levels; including the cabinet whose ministers fight among themselves continuously. On the other hand, he showed how the resistance and its allies are now, more than ever, stronger in every way. 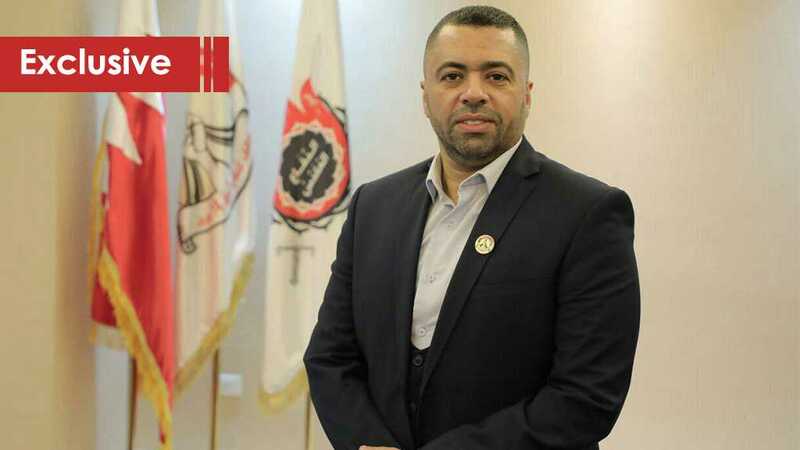 Global intelligence services, according to the Secretary-General of Hezbollah, are among the parties waiting in line to open negotiations with the Syrian government. Now that it is a matter of little time until Syria declares total victory, the issue of repatriation of foreign terrorists has become a priority in the worries’ scale. The Europeans will not back up a Trump request to give the Golan Heights to “Israel” for good and risk losing relations with the Syrian government whose security cooperation is much needed. Trump’s administration is slowly facing a growing international isolation, Saudi Arabia has lost its top men in Malaysia and Pakistan as well as its war on Yemen, and Israel who has supported the Syrian so-called rebels in every imaginable way has lost all bets against the legal Syrian government. The situation faced by the enemies of the righteous axis is disastrous. This was just a part of what the Sayyed had discussed. He promised to continue with new topics and expand some of the ones he had already mentioned when he gives his next speech on the occasion of the victory against “Israel’s” losing tools in Lebanon, the terrorists of “ISIS” and others. Listening to the Secretary-General of Hezbollah is a true pleasure. No one else can lift away the frustration caused by the Zionist media machine like he does. His strength and positive attitude are contagious just like his tone of voice and manners are loveable. The man is very real in words and actions; he deals with people’s daily concerns. Sayyed Nasrallah warned against falling for shady social media news and statements. He extended a wish that everyone contemplates what they have heard or seen before taking a position. Has social media not proved to be the new age epidemic of modern societies in so many instances? Thank God for the presence of such decent and professional names in the journalism industry as Mr. Imad Marmal, Mrs. Manar Sabbagh and many more. 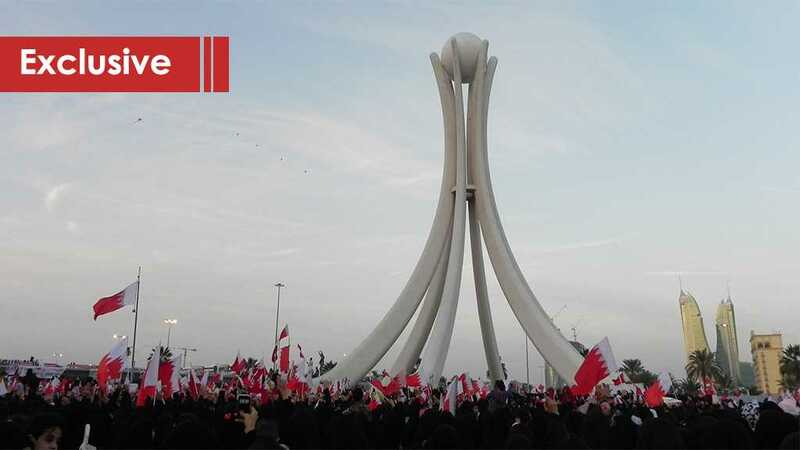 They are the pillars that hold the ceiling of truth high in the media world that Sayyed Nasrallah is warning us about. It would be unwarranted to worry about Lebanon in the presence of men like Sayyed Hassan Nasrallah.